Shanghai's reputation as a center of unrestrained commerce and intrigue has drawn adventures since the time of the Opium Wars. 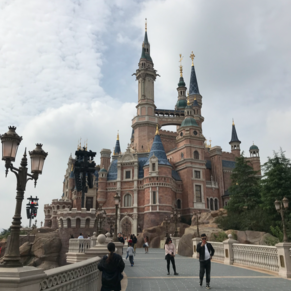 Modern Shanghai will surprise you with its sprawling landscape of towering offices, beautifully contrasted by calm lakes and graceful pagodas dating from the 10th century. Take a trip to Wuxi and visit a silk factory, or serene Jichang Gardens. What can I say about Shanghai. I will never ever forget sailing out of the city at night past all the skyscrapers and the Pearl, a moment that will stay with me forever. So beautiful. I got to Shanghai early & stayed on Nanjing Road so I walked everywhere. Fabulous sights, incredible architecture and always new adventures. Large city with smog (and very hot) but the hotel selected was fantastic. The tours were nice and interesting. 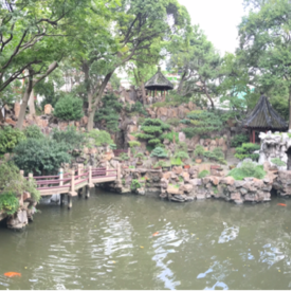 We toured Shanghai prior to airport drop off and highly recommend it. 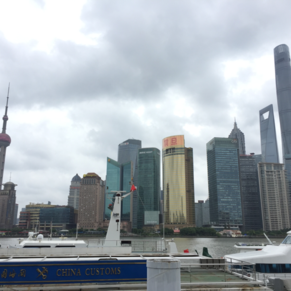 Stayed for four days in Shanghai after the cruise. Found the "fake" markets and shopped. 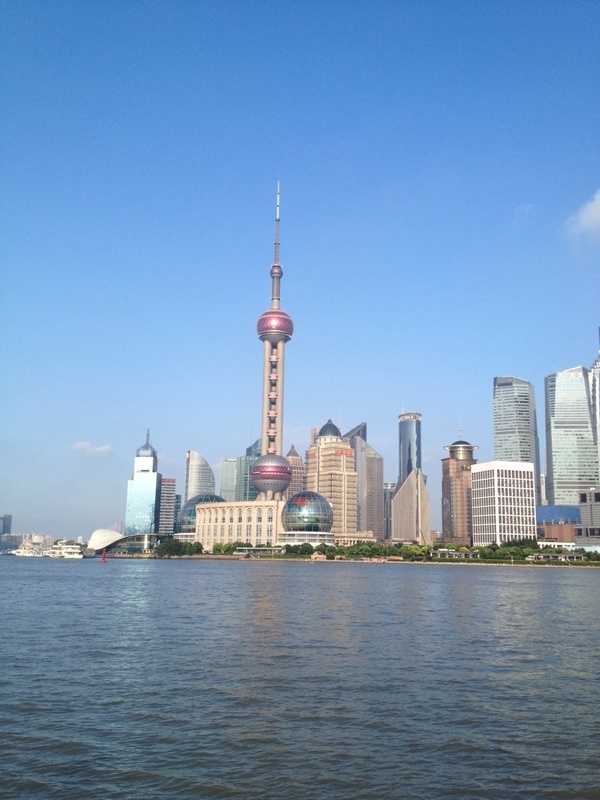 3 of 18 shore excursions in Shanghai, China. There are currently 3 discussions about Shanghai, China.